We were invited to GME Healthcare Summit 2016. General Manager of Fujifilm Corporation (Medical Systems Business Division) and Managing Director of Shimadzu (Asia Pacific) Pte. 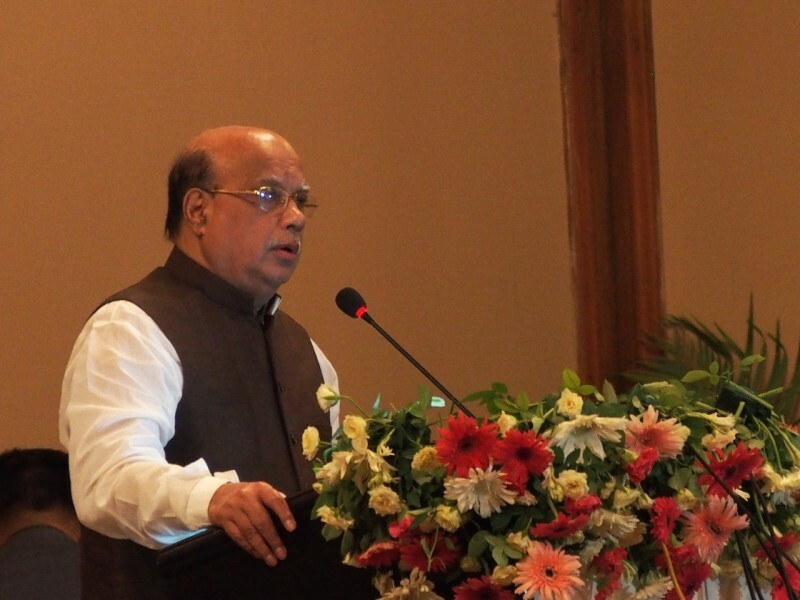 Ltd were the guest speakers, along with Minister of Health and Family Welfare, Mr. Mohammed Nasim, as a chief guest. The Minister emphasized the importance of relationship between Japan and Bangladesh in his speech.